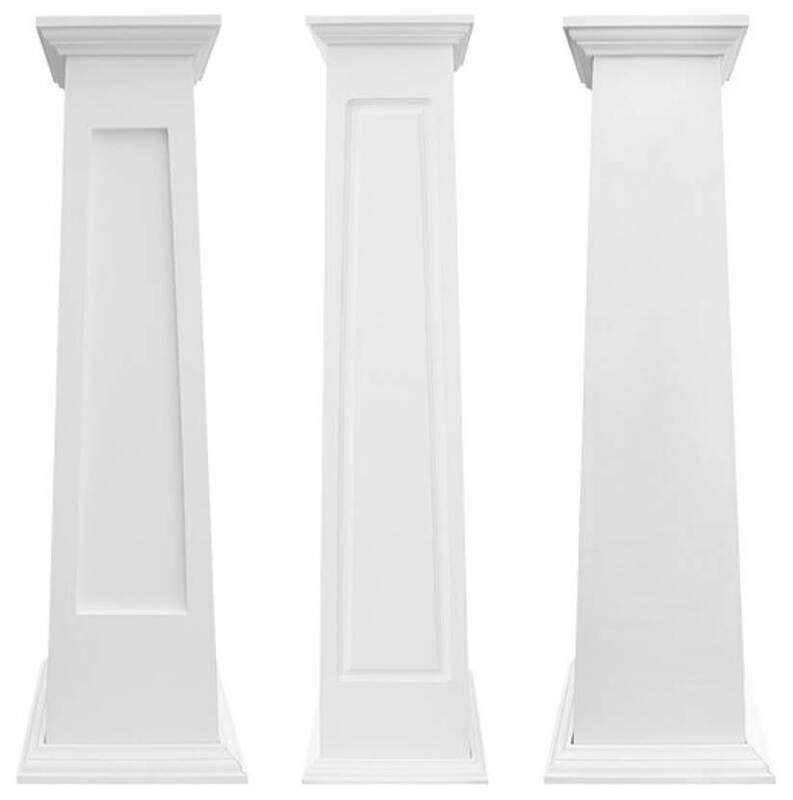 Royal Corinthian manufactures square columns from many materials and in many styles. We offer plain non-tapered, fluted non-tapered, recessed panel non-tapered, and plain tapered square columns made from RoyalCast™ cast Fiberglass, RoyalStone™ Synthetic Stone, and RoyaLite™ lightweight Fiberglass. In addition, we offer plain, fluted, recessed panel, and raised panel, in both tapered and non-tapered styles, from our RoyalWrap™ PVC material. For those wanting a segmented stone look, we offer all of our square columns from RoyalCrete™ GFRC. As always, we specialize in custom styles so feel free to send us a drawing or contact us to discuss. If you know which style you are looking for, click on the column image below to see the sizes that we offer as well as pertinent specs and information. 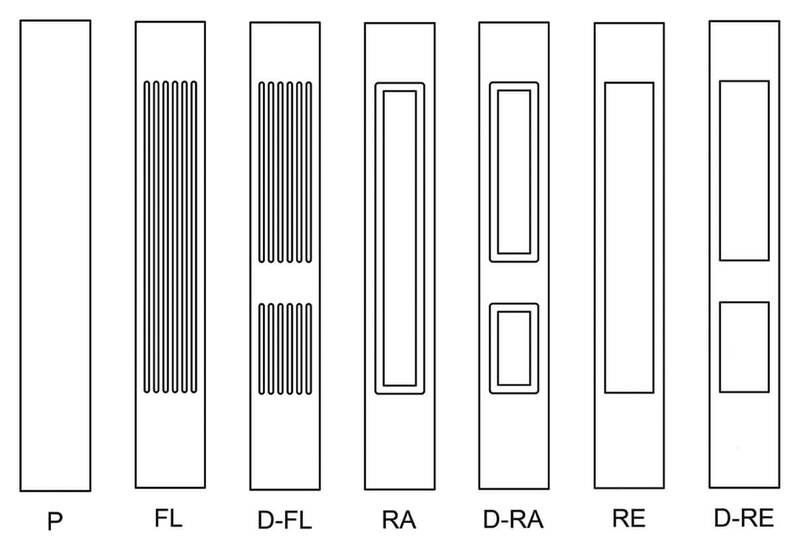 If you need to know more about the various materials that we offer, call us for a quick run through or go to our columns page to see a comparison chart.